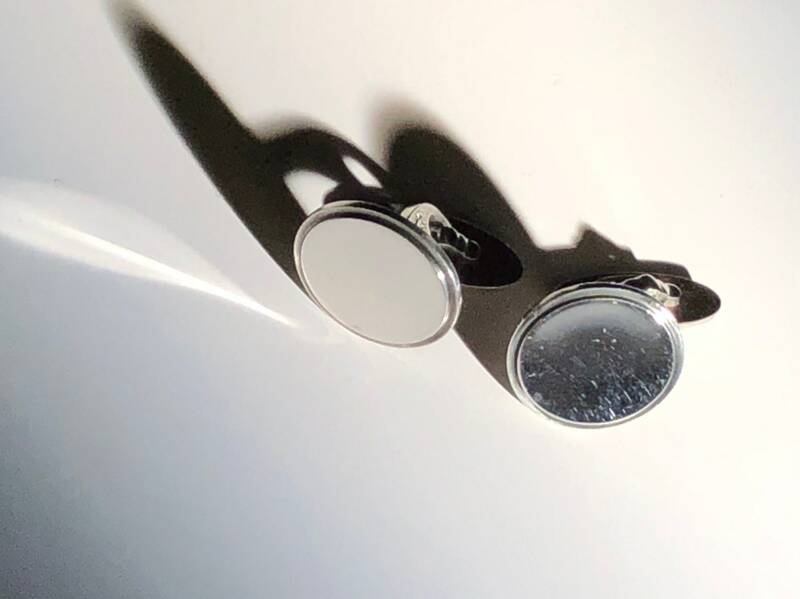 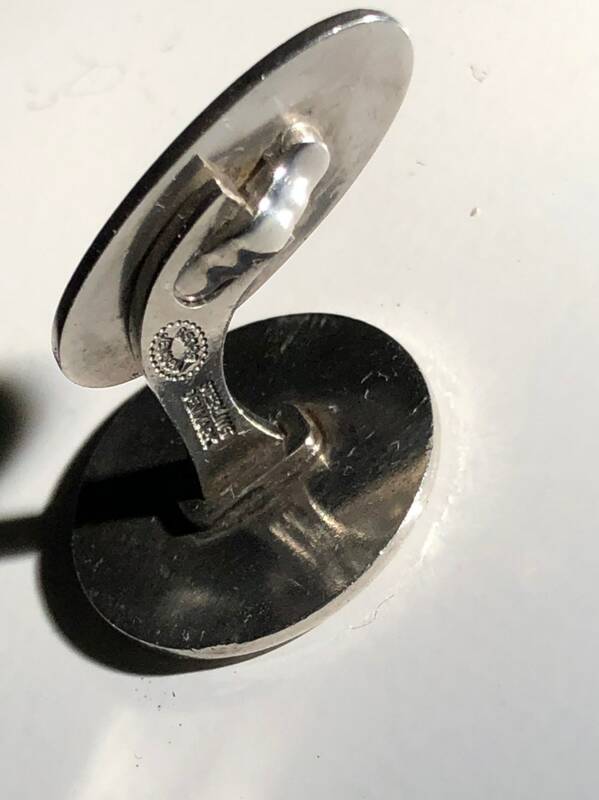 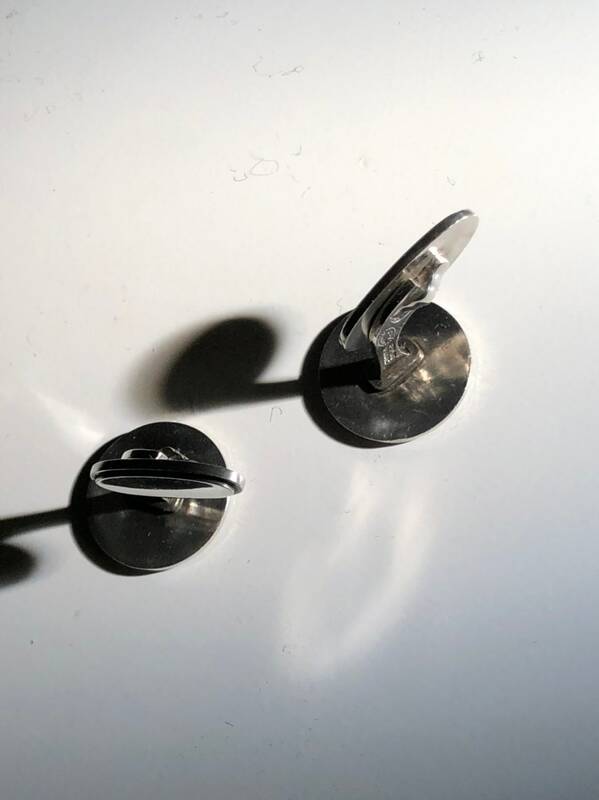 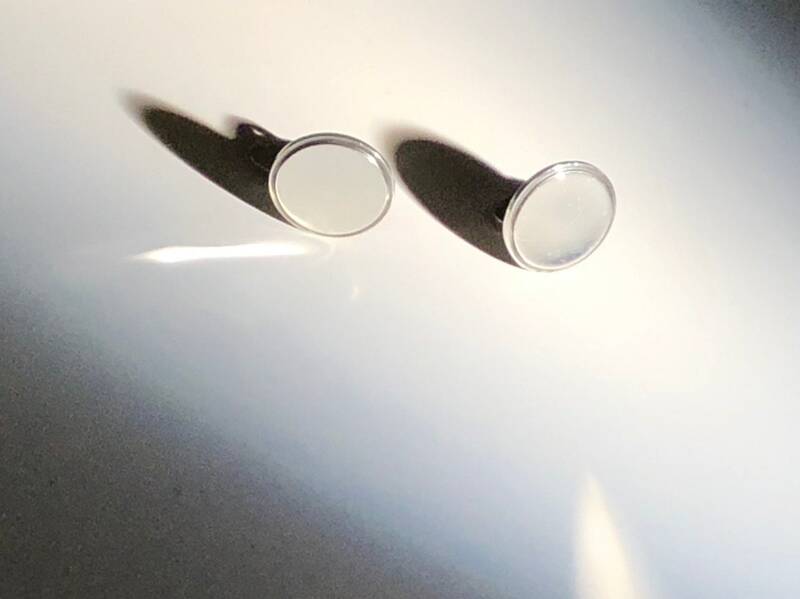 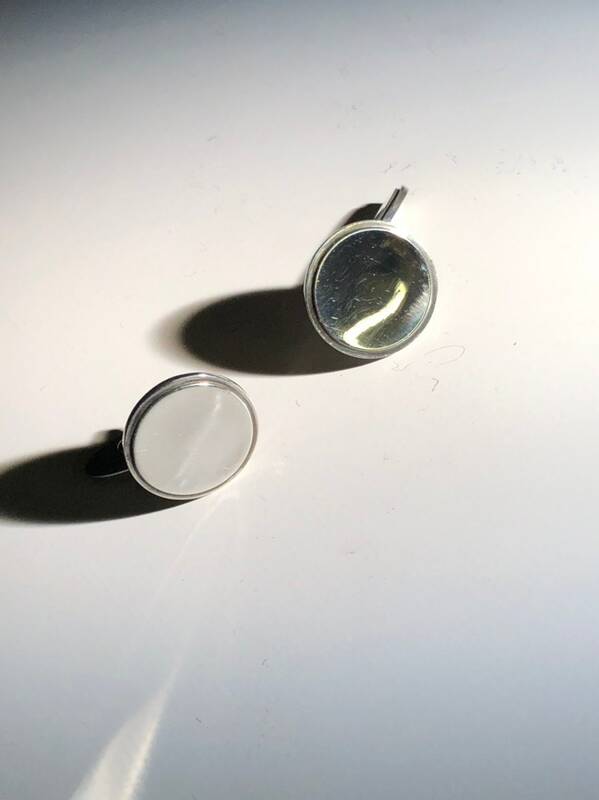 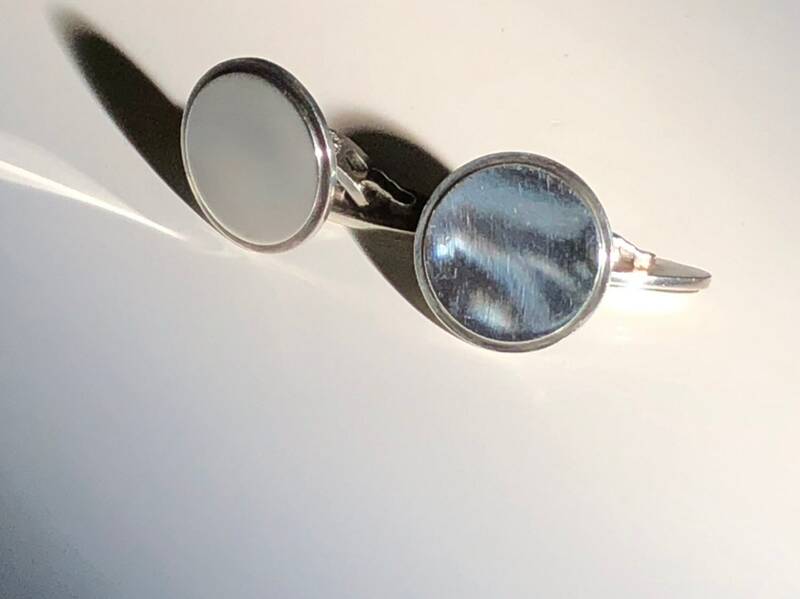 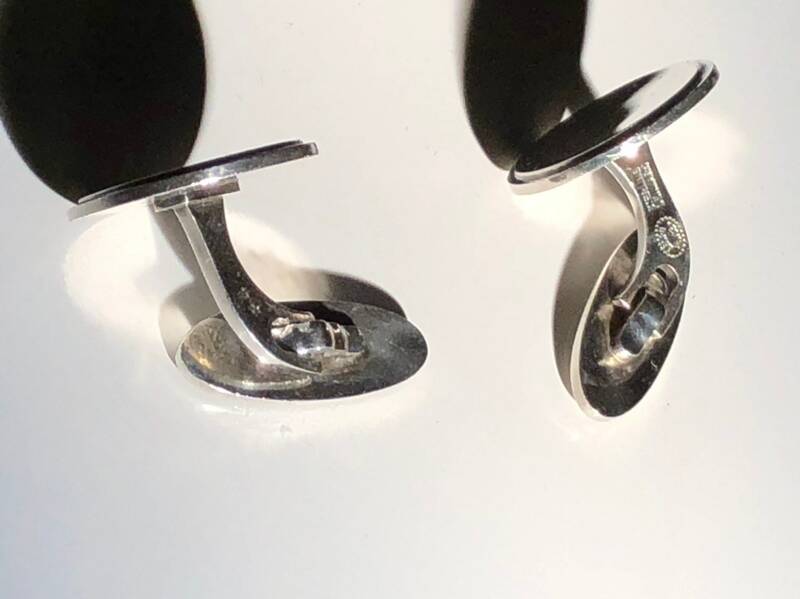 Sterling silver cufflinks by Danish master, Georg Jensen. 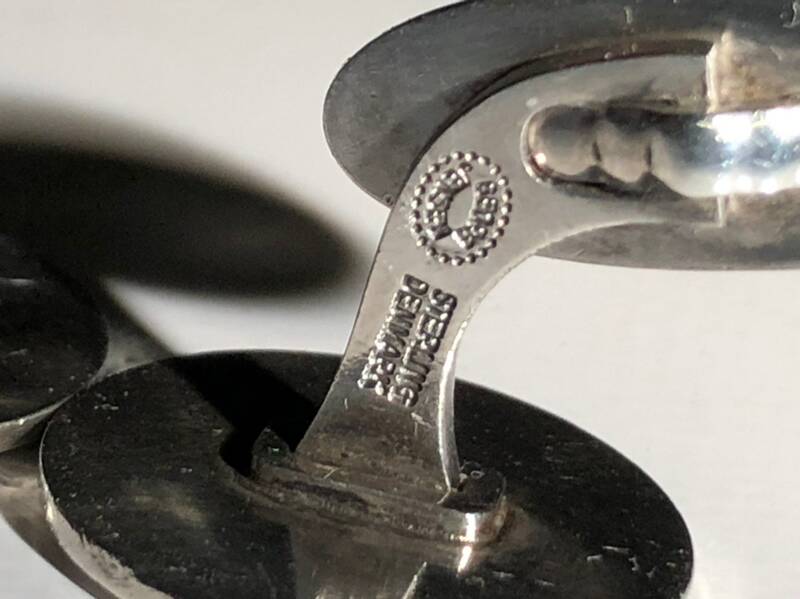 These are stamped Georg Jensen Sterling Denmark and 54. 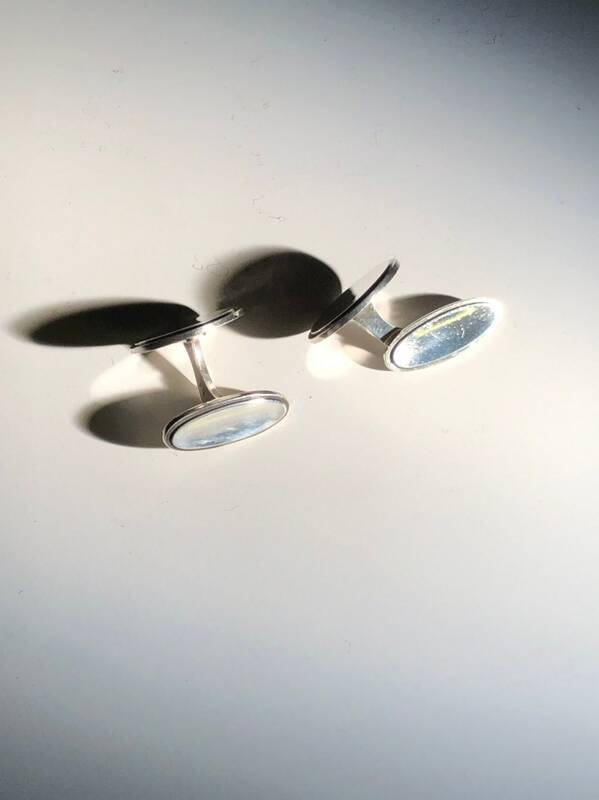 Condition is commensurate with light use and age. 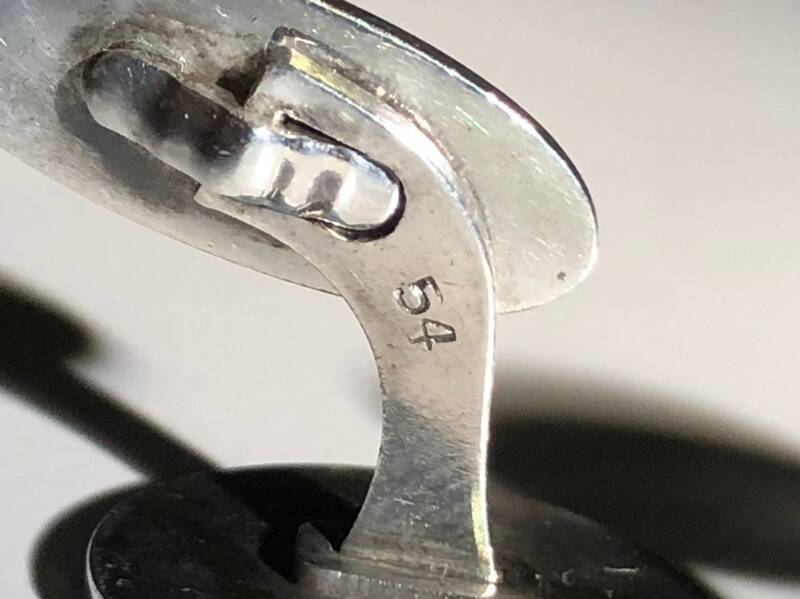 Pattern #64.